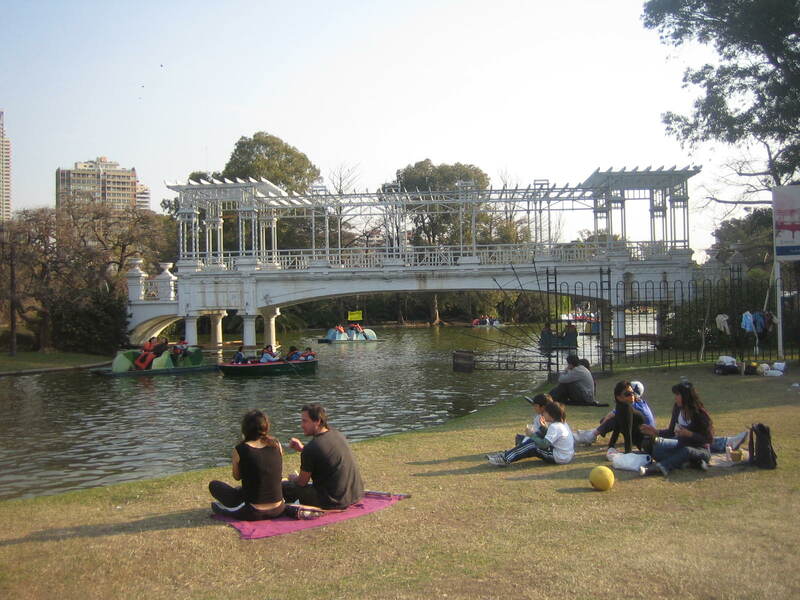 In this week’s “36 Hours” section the NY Times takes us to Buenos Aires, Argentina, recommending a visit to the 60-acre Parque Tres de Febrero (named after the date in which military leader Juan Manuel de Rosas was overthrown in 1852). The park is part of a larger area of parks that includes several museums, a planetarium, recreational facilities, lakes and gardens. The area is similar to New York’s Central Park in its local popularity. 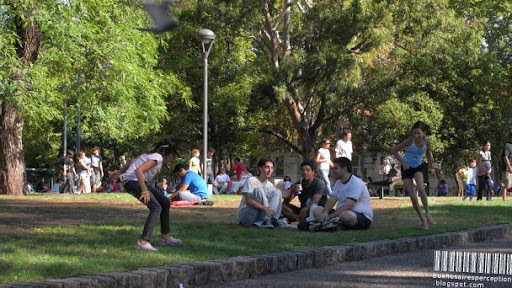 With under five percent of its land area in green space, Buenos Aires is not a park-rich city, but what it does have is very nice. And porteños (as its residents are known) living in this compact city do make sure to enjoy their public spaces. One common activity — a unique park use — is to drink mate, the tea-like herb common to the region. Walking through a city park you will find singles, couples and groups sipping from gords and passing them to each other. What a great way to enjoy a city’s outdoors. Etudiez vos probabilités de succès et développez les meilleurs trucs du casino en ligne pour assurer qu’à la fin du jeu de casino choisi vous avez les meilleurs résultats et gagnez le lot.